In its early years Indiana Limestone changed the face of American architecture. 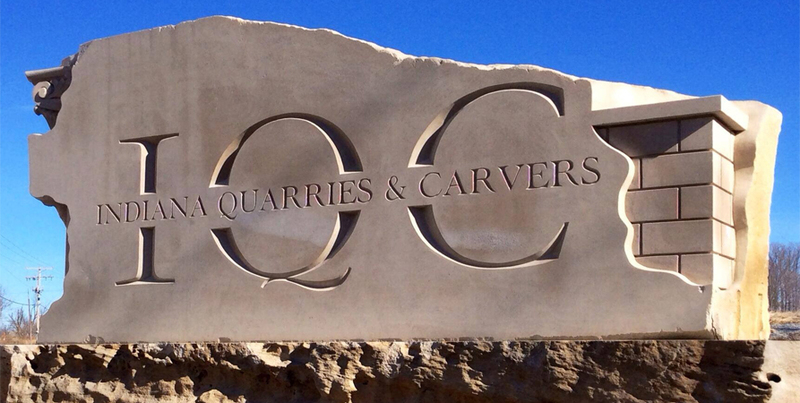 Our Stinesville Indiana quarry was, and still is, a huge influence on Indiana Limestone’s history. In 1827, Richard Gilbert opened the first quarry three quarters of a mile south on Jack’s Defeat Creek. Stinesville’s oolitic limestone, desirable as a dimensional stone, was used in several Indiana courthouses and the Soldiers’ and Sailors’ Monument. It is still being used on some of the most beautiful and architecturally challenging buildings in North America today. 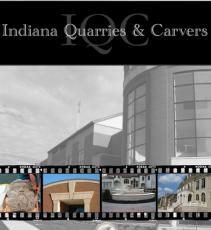 IQC produces stone products from sills, copings, caps, masonry veneers, to custom ornate columns and carvings on the most beautiful commercial buildings, campuses, homes and landscapes.